What does over $400,000,000 in donations and the vision of an extremely generous philanthropic organization get you? An extraordinary reality to transform nearly 100 acres of Tulsa’s iconic waterfront along the scenic Arkansas River into a dynamic, interactive family environment. 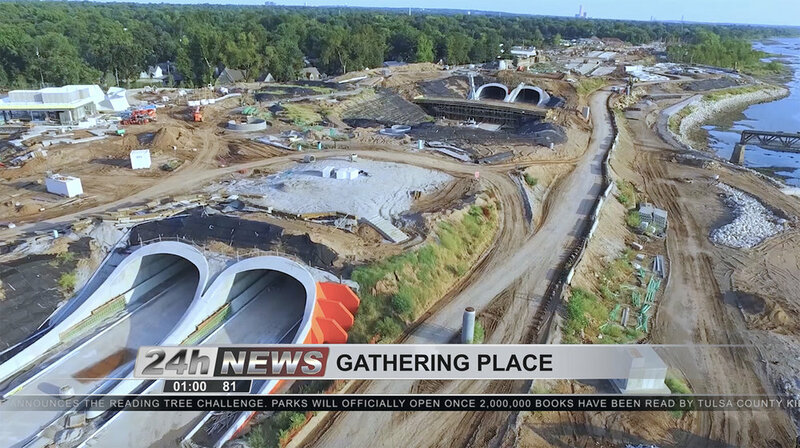 In 2014, the Gathering Place broke ground on Tulsa’s world-class park. As construction nears completion, the Gathering Place has teamed up with the Retrospec crew to create a series of videos promoting the Grand Opening and all the latest buzz surrounding the park!